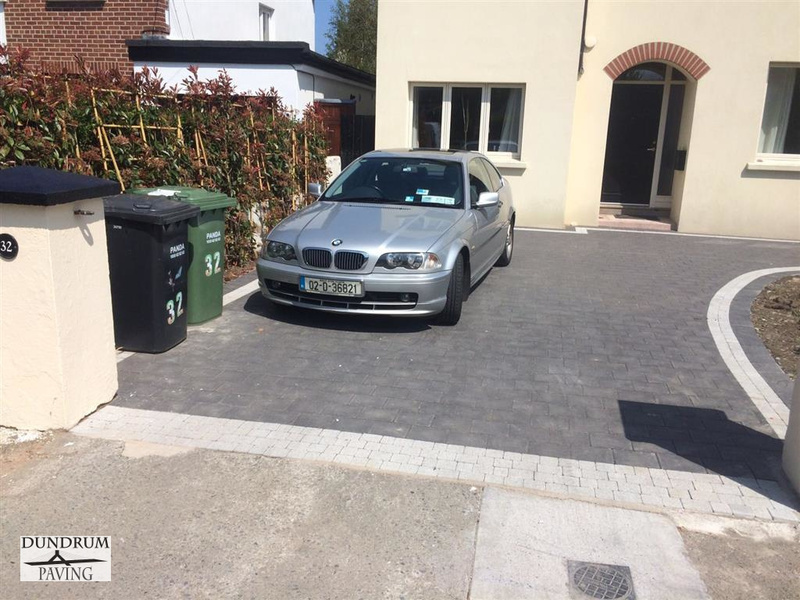 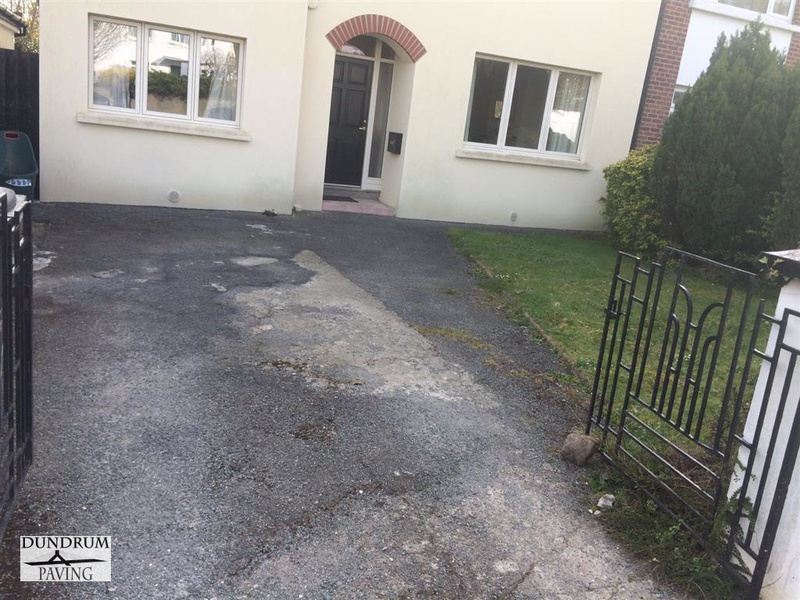 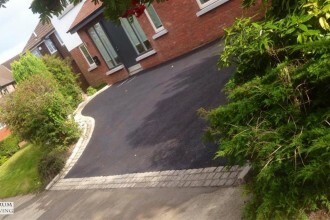 Tarmac Driveway Finished in Foxrock. Dublin. 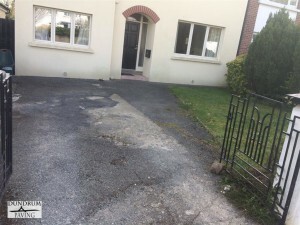 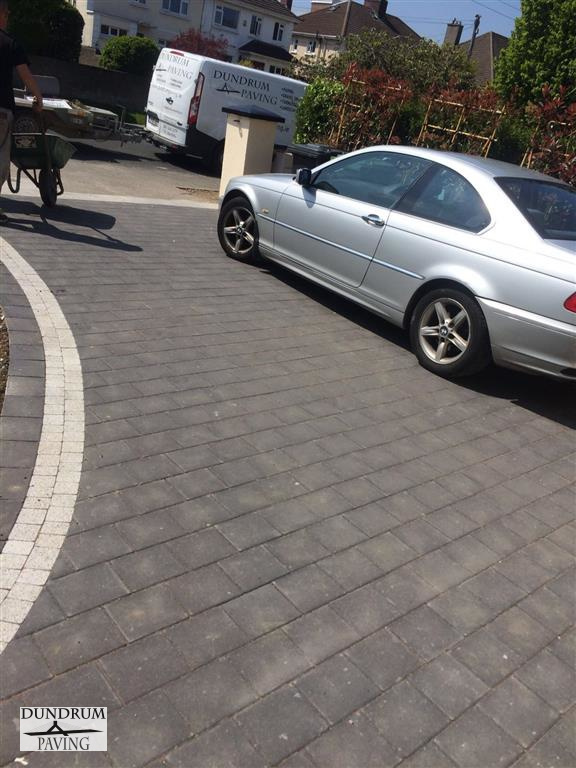 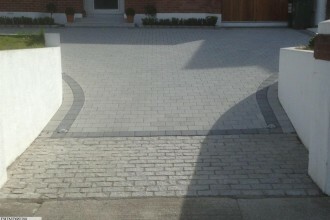 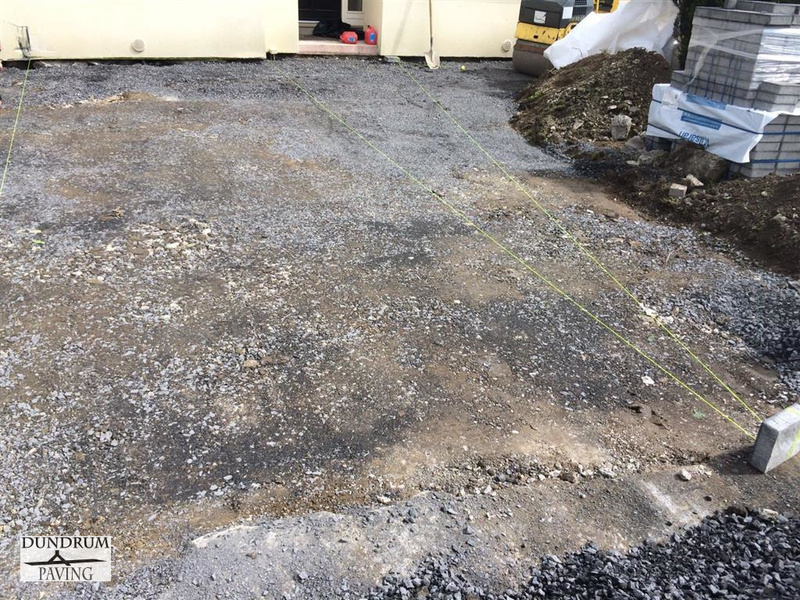 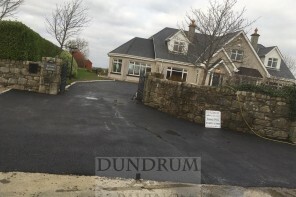 Gravel Driveway Completed in Saggart, Co. Dublin. 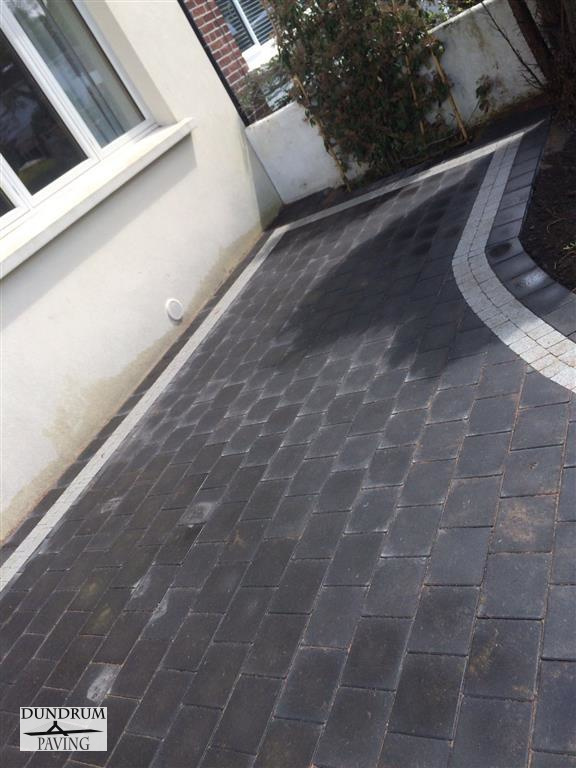 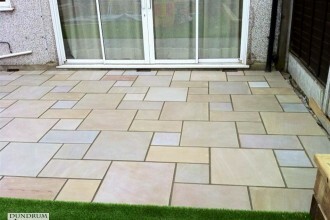 Dundrum Paving just completed another project in Blackrock for satisfied clients. 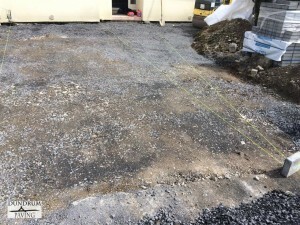 The existing driveway was removed, we inserted a new driveway and extended the existing driveway in a slight curve into the lawn area. 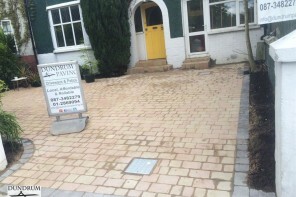 We think the overall look is very nice and the owners were delighted. All the work you see carried out here is covered by a full guarantee by Dundrum Paving. We use only the finest paving materials on the market and work closely with the leading suppliers like Kilsaran and Barleystone to make sure they are installed exactly to specification. 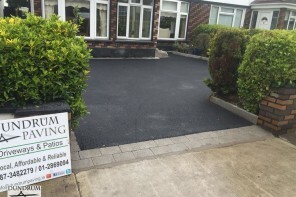 If your looking for a similar job at your own home, need advise or what surface to pick or would like to talk with a professional about your own driveway, call us on : 01 286 9094 or 087 369 7911.